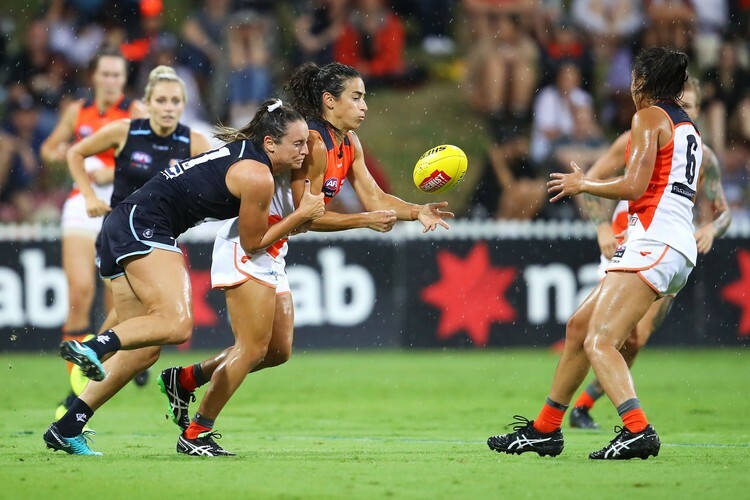 The GWS Giants will battle it out with Carlton. If you’re a footy fanatic then this will be a great chance to check out the home team’s talent. The Giants have been pretty adventurous this year, casting their recruitment net as far as Ireland to put together the best possible side. And, as this is Round 3, the team will really be hitting their stride. For those less fanatical about the footy, the AFLW always delivers on music, entertainment, kid activities, and food and drink, and all the Summer festival vibes! For this one there’ll be Giants inflatables and face-painting, snow cones and slushies, and a water park—don’t forget your bathers. You can also relax in the NAB Club House, or chill on the Harvey Norman Hill with comfy bean bags. The AFLW is all about getting together for a good time, whoever you are and wherever you’re from. If you’re a newbie to footy, we dare you not to get hooked. Entry is free, so grab a mate or the family and enjoy an afternoon out.